The Adventures of Yulpers! 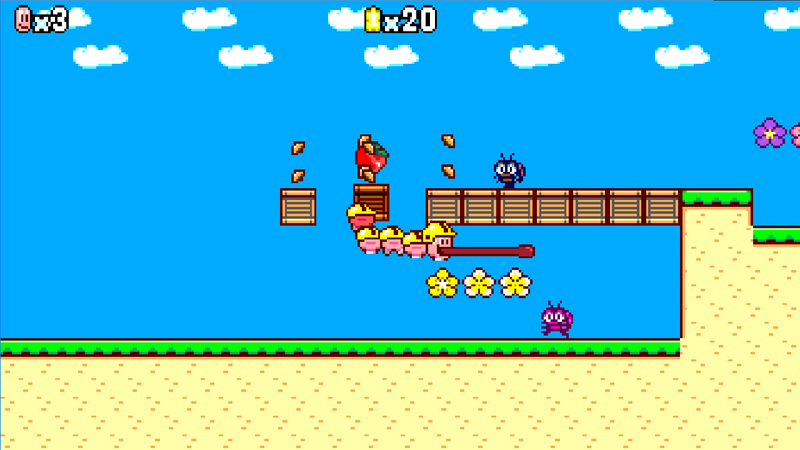 is an awesome Super Mario Bros-like game that has you gobbling up enemies! 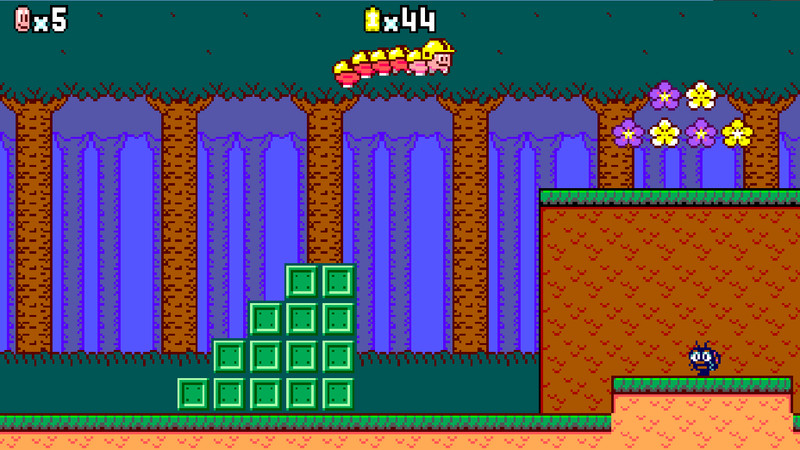 You play as a small caterpillar who’s on a mission to platform his way through the levels to stop his friend from doing some evil stuff. 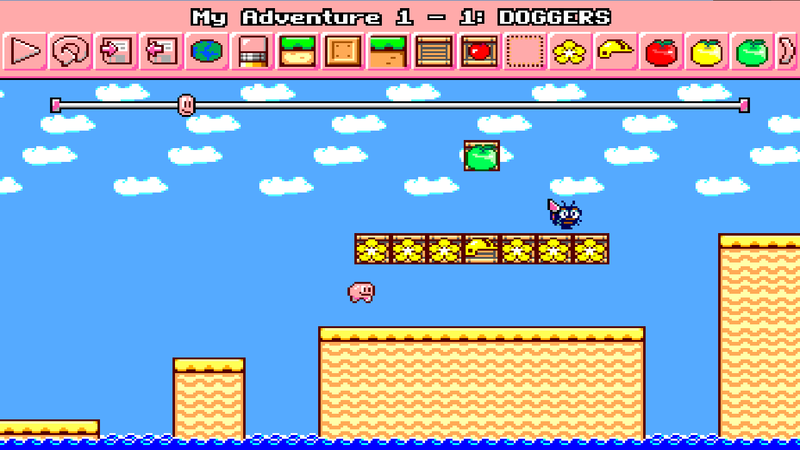 This means you’ll have to platform through a series of Mario-like levels filled with enemies, projectiles, and traps. You can eat nearly every enemy which is needed to get bigger and fill in another caterpillar segment on your body. When you get huge, you can take more hits similar to how Mario gets bigger when he eats a ‘shroom. Besides that, there’s not much to say. 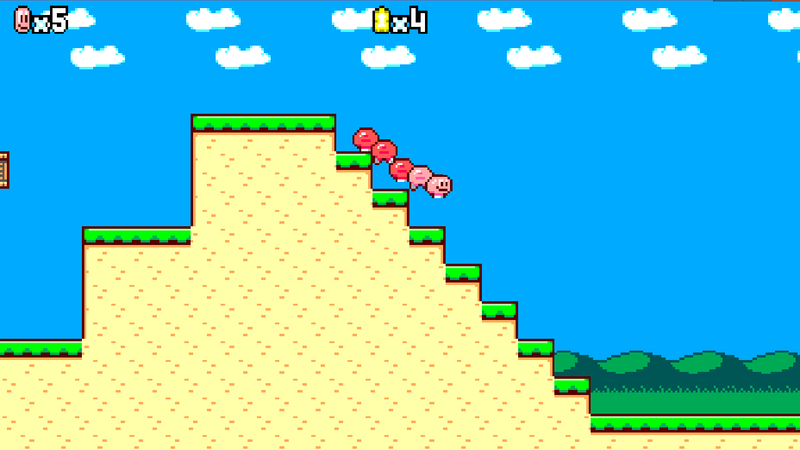 Play it and explore the colorful side scrolling worlds. The game is fun to see how big you can get, but then again, it’s like Snake where getting huge makes you vulnerable to attacks. Try out The Adventures of Yulpers! for yourself and grow up! Hidden indie gem finder. Anything that indie devs come up that shakes the Earth- I’m first in line. I eat indies for breakfast. Overnight (Complete) – You’re a Park Ranger With PTSD and There’s a Killer on the Loose!